Hull vs Rotherham predictions, betting tips and preview for tonight’s Championship fixture at the KCom Stadium. Rotherham are lingering just above the relegation places and need to pick up points soon, but Hull are very strong at home. See our betting tips and predictions below. Hull lost against Derby at the weekend but their home form is where they are so strong and we’re expecting that to continue against Rotherham tonight. Nigel Adkins’ men have won their last six home Championship fixtures and perhaps even more impressively, they’ve kept a clean sheet in six of their last seven matches at home. This gives us the obvious selection of Hull City to win without conceding a goal in tonight’s clash with Rotherham. The visitors sit just one point and one place above the Championship relegation zone and have only won one of their last 16 fixtures, more importantly for our first match prediction, they have failed to score in their last four away matches. Based on the stats, the 9/5 with Ladbrokes for Hull to win to nil looks a fantastic bet for tonight. In their last five home matches, the Tigers have scored 16 goals, so needless to say, our anytime scorer tip for tonight will be coming from their starting line-up. Jarrod Bowen is the current top scorer with 15 league goals and most of these have come in recent matches. In fact, he has scored nine goals in his last nine matches for the club. Six of those goals have come in Hull’s last four away matches so the young Englishman is certainly the man in form Take the 13/10 for him to score in tonight’s game v Rotherham. Backing up our earlier prediction of Hull to win to nil, we can go with a correct score in search of some bigger odds. Rotherham have been poor away from home but recently, they haven’t been conceding too many goals away from home (in the league). Of course, Manchester City put seven past them in the FA Cup but they are on a totally different level to Championship teams. We’re going for a rather conservative 2-0 home win to complete our betting tips and predictions on this one. The odds are 7/1 at Ladbrokes. Jarrod Bowen to score anytime – 13/10 with Ladbrokes. 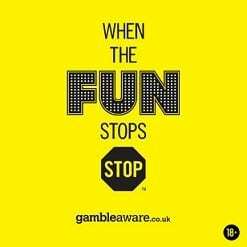 Hull City to to nil – 9/5 with Ladbrokes. 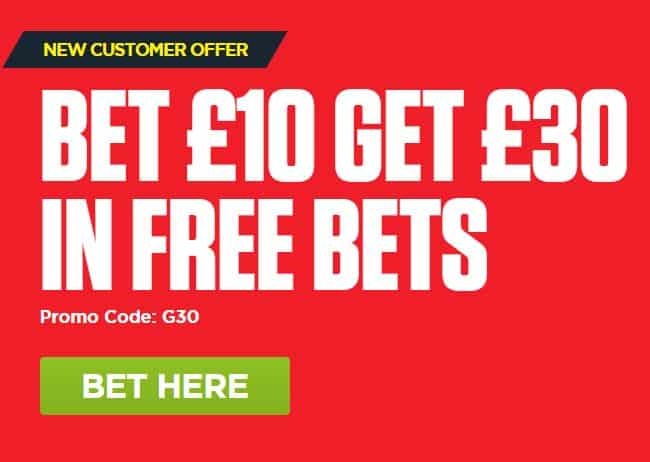 Open a Ladbrokes account and bet £10 on any footy bet today – win or lose you will get THREE free £10 bets added to your account.